After an arrest, you may wonder where you can turn. Whether you are charged with a felony or misdemeanor, Liberty Bail Bonds is proud to be your source for fast service when you need it most. Our Pennsylvania bail bond company works with clients in need of immediate assistance. When you are facing a charge, turn to us to request Bedford County bail bonds for each of your needs. Facing an arrest is a scary situation for anyone to deal with. In most situations, the arrest is an unexpected and shocking experience for individuals and their loved ones. If you have never experienced trouble with the law before, you may not know the right steps to take. With support from a reliable local bail bondsman, you will be able to focus on the details of your defense without waiting behind bars. 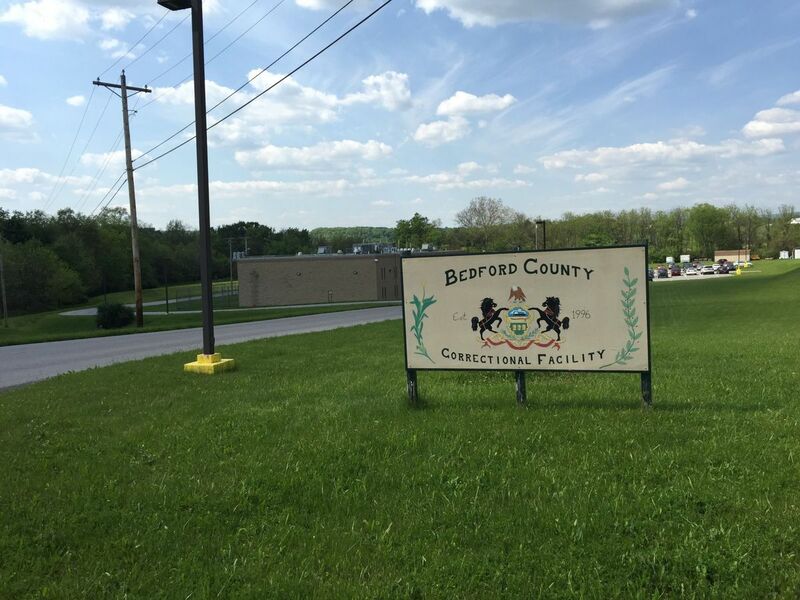 Contact us to use our services for your Bedford County bail bonds. At our company, we proudly provide support for clients throughout Bedford, Breezewood, Broad Top, West Providence, and Broad Top, Pennsylvania.